Where to next? You decide! 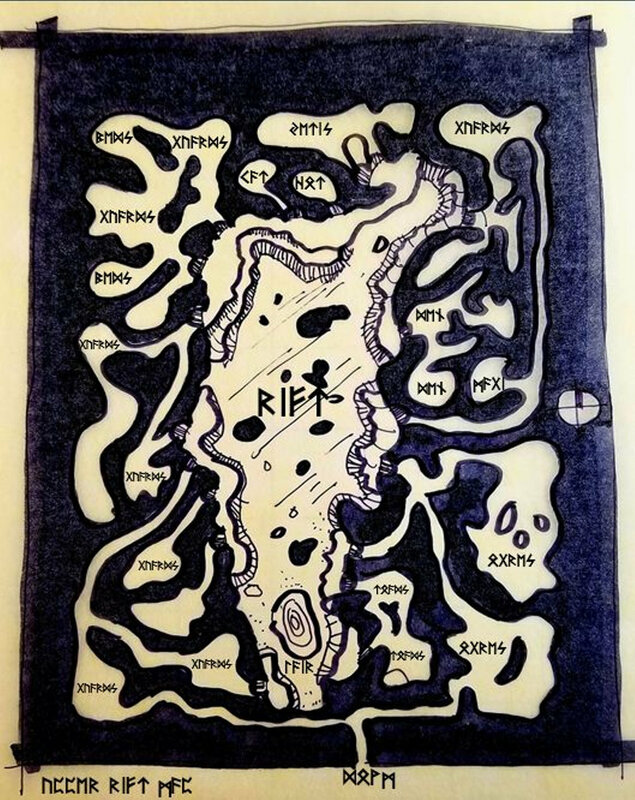 Season 2: Episode 4 - "Stopping for Directions"
Our last episode, the party recovered a detailed map of the Glacial Rift, labelled in an ancient Dwarven dialect like Duergar. The words uses Svinfneblin tongue, noted slave-miners for Drow construction. The group comes up with 4 plans of action.